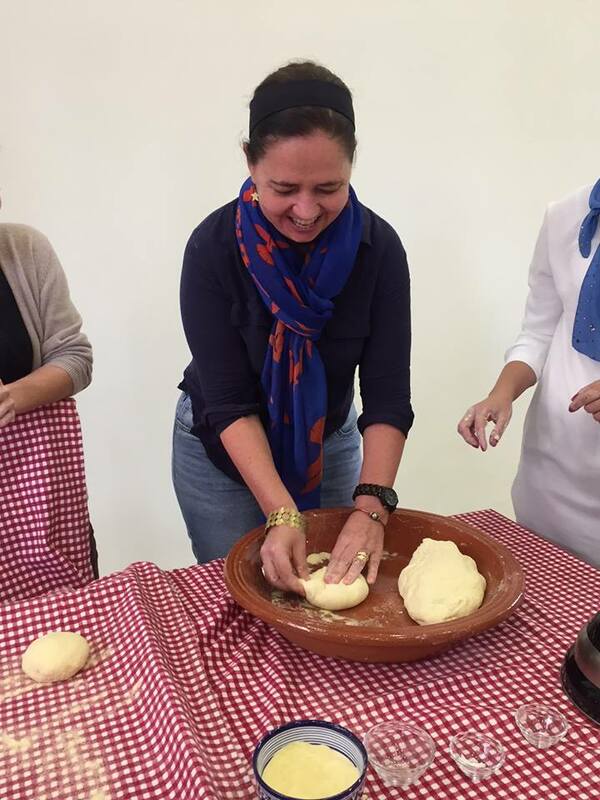 A little while ago I wrote about my experience in Marrakech attending a cooking course at the Amal Women’s Training Centre – and having followed the progress of Tangier based Blue Door Cuisine online, I thought it was time to do the cooking experience thing a little closer to home, so I signed up for a Mint Tea and Bread Making Class! 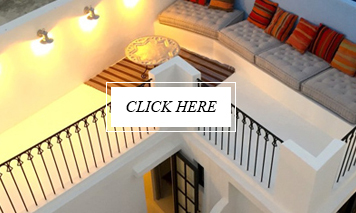 The Blue Door Cuisine kitchen is centrally located in Rue Al Mabarra, which is not far from the Medina and Grande Socco – so pretty easy to find! 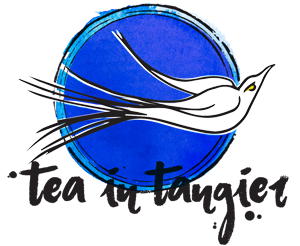 It is a wonderful space and ended up being not just an informative morning, but really fun and sociable as well, meeting people from all over the world with the common interest of learning more about Tangier and Morocco. 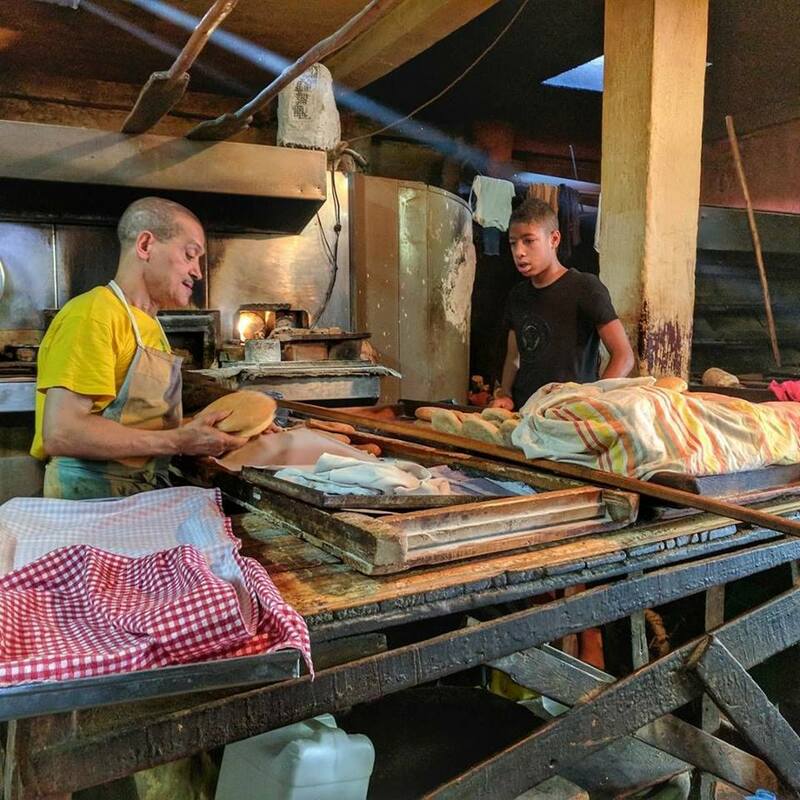 We started off with the bread making process – anyone who has spent any time in Morocco will know how essential bread is to any meal!! And as we have a bread oven on our land in the countryside I thought it might be a good skill to acquire! 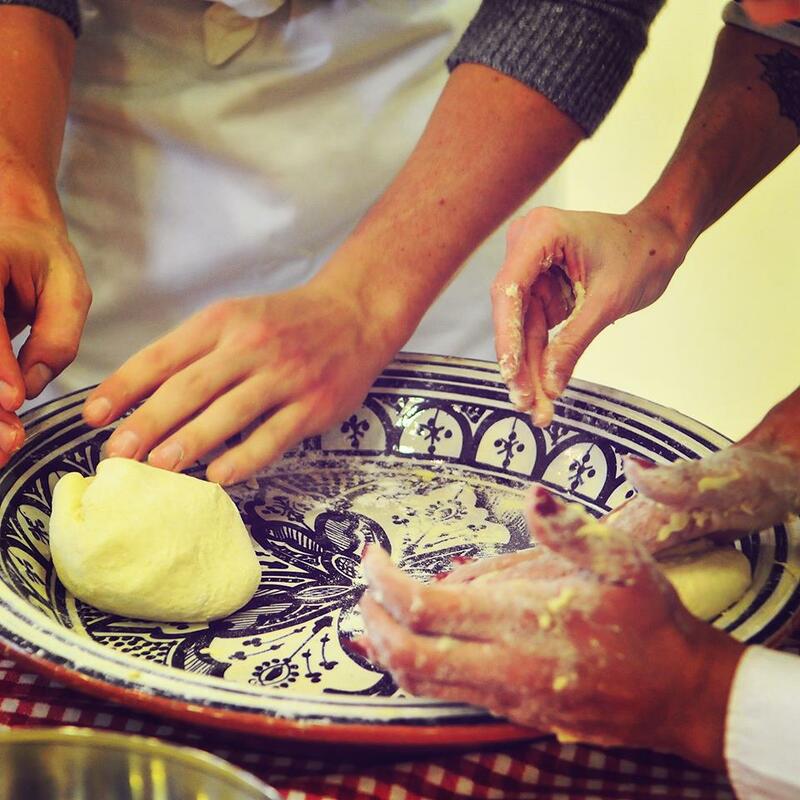 What was great about this course – and I think would be particularly interesting if you are new to Tangier or Morocco – was that it was not just about the process of ingredients and cooking them – we took our kneaded and shaped loaves up the road to the neighbourhood ovens and were able to experience a little of the the day to day life in Morocco! 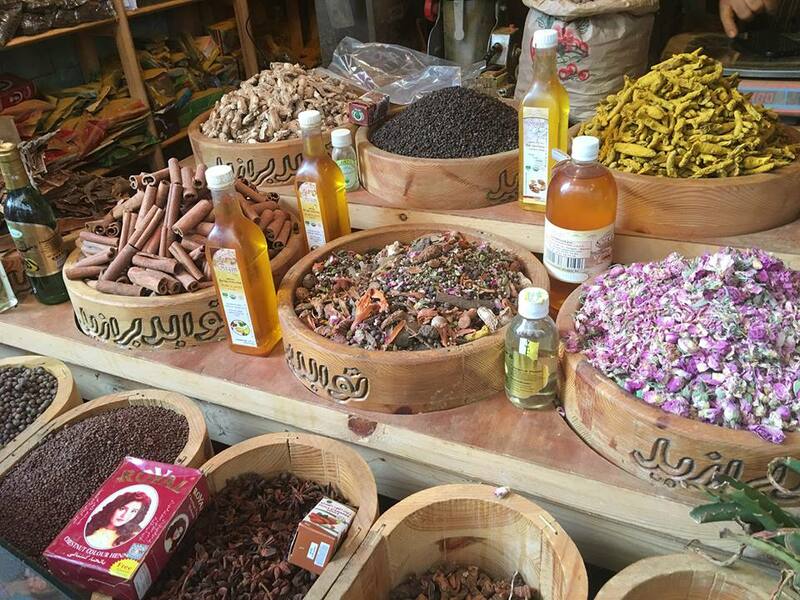 There was time for a quick and informative twirl around the spice market while our bread was baking! 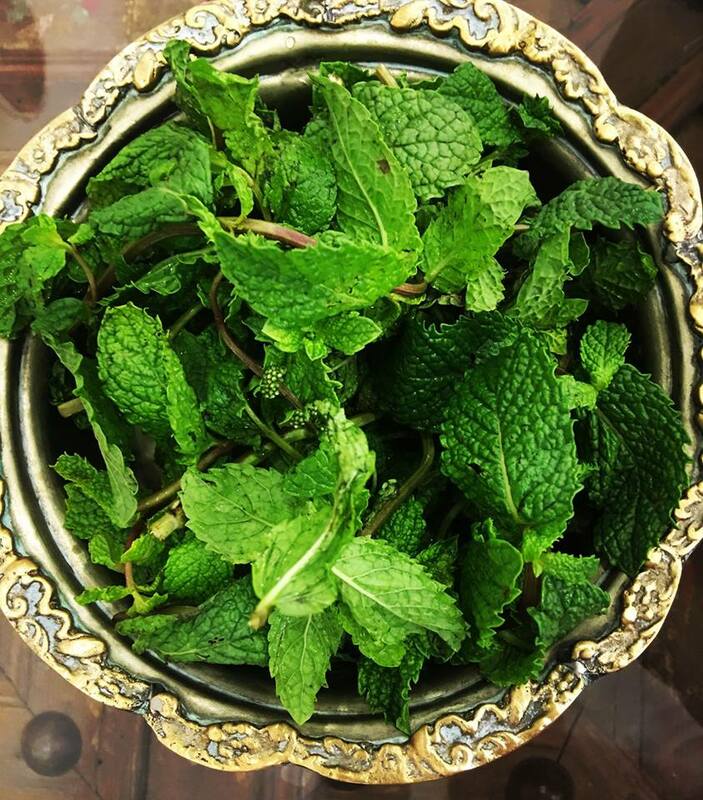 And then back to the kitchen in time to make mint tea, and sit down to a wonderful meal of typical Moroccan tastes to go with our bread – amlou, olives, olive oil, jebli cheese . . . all delicious! 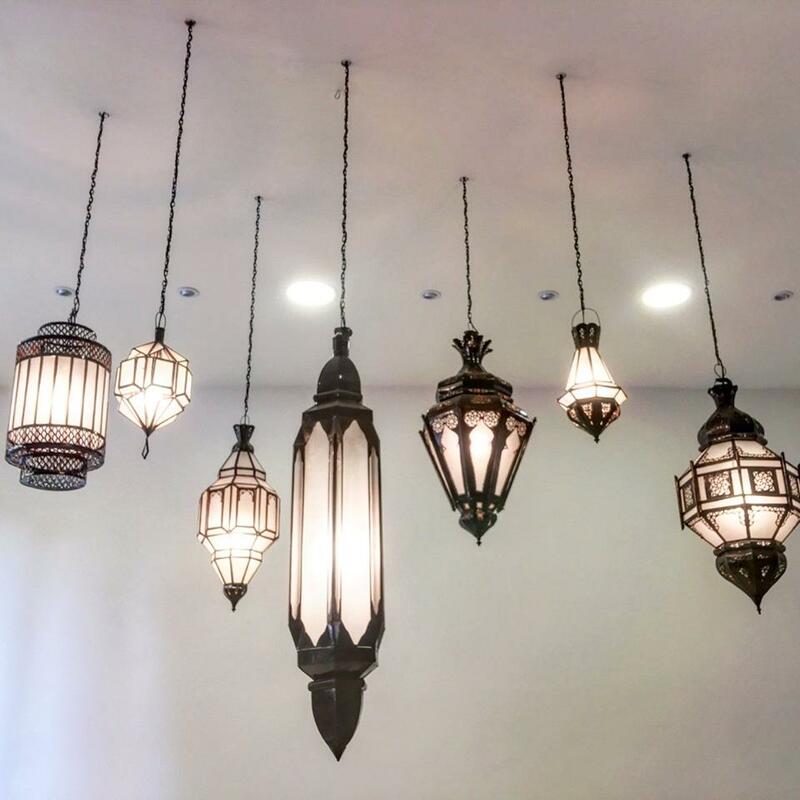 Great food, good company – not too mention some beautiful lights – and a wonderful way to spend a morning in Tangier!